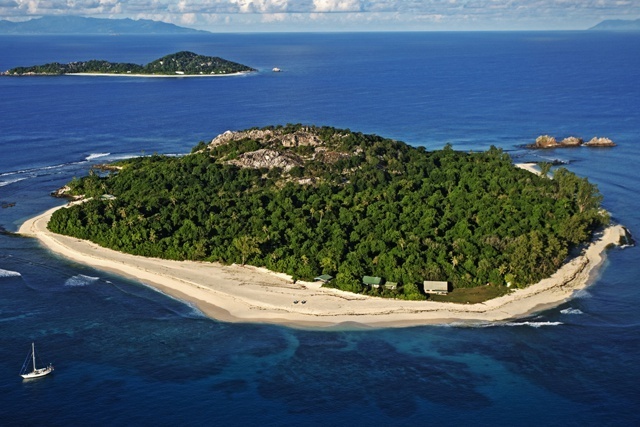 (Seychelles News Agency) - Cousin Island is this year celebrating 50 years since its designation as a nature reserve and its conservation and research work. 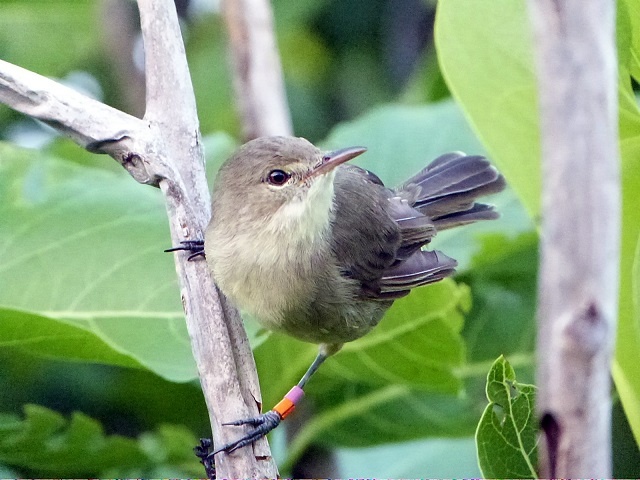 The island’s major achievement is its work with the Seychelles warbler. This endemic bird has been downgraded from critically endangered to near threatened on IUCN’s Red List of endangered species - a first in bird conservation. The island special reserve is managed by Nature Seychelles, a not-for-profit organisation for environmental conservation, which is also celebrating 20 years of existence. Nature Seychelles is the island nation’s partner of BirdLife International. At one time there were only 26 individuals of this bird left in the world found only on Cousin. “The population of the Seychelles warbler (Acrocephalus sechellensis), which once had the dubious distinction of being one of the rarest birds in the world, is now 115 times what it was over three decades ago with a population of over 3000 birds spread over 5 islands,” said Nirmal Shah chief executive of Nature Seychelles. Shah noted that the intensive conservation efforts have ensured that this endemic bird did not vanish completely. It was in 1968 that BirdLife International, known then as International Council for Bird Protection, bought Cousin Island to save the then critically endangered Seychelles Warbler. Back then the island was a coconut plantation. Shah explains that Cousin is now a nearly pristine forest -- a habitat for many iconic and endemic land and seabirds. The island is also the single most important nesting sites in the Western Indian Ocean region for the endangered Hawksbill Turtle. Cousin is a granitic island located 2 km west of Praslin – the second most populated island of Seychelles – a group of 115 islands in the western Indian Ocean. It is one of Indian Ocean’s first ‘sea and island reserve’ and received its designation as a special nature reserve in 1975. In 1998 Nature Seychelles took over the management of Cousin Island and has since expanded its mandate from bird conservation to marine conservation. With these special milestones, the island is not only celebrating its achievements in conservation, research, and education but its world-first boot camp conservation programme launched recently. To celebrate the organisation’s achievements, Nature Seychelles is this year launching the African Heritage package. “We would like to showcase a successful conservation program on an African nature reserve that our sisters and brothers in other African countries can hopefully learn from while sharing in the belief that we can save species in our lifetime,” said Shah. The programme will also be open from now on to applicants who wish to enrol for a two-week session. This is because some participants cannot take a whole month away from their busy schedule. 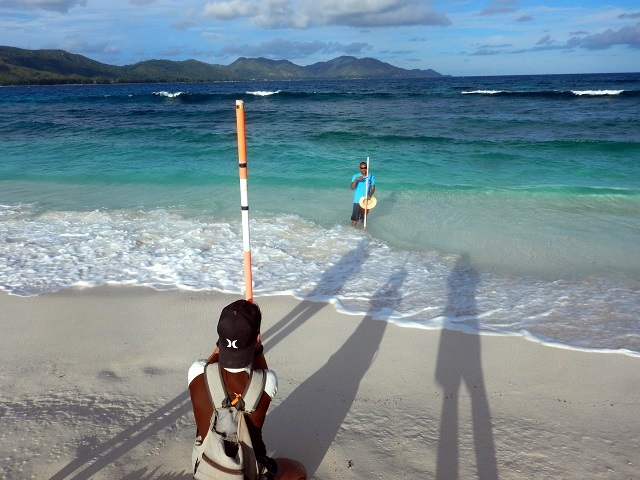 “We at Nature Seychelles are optimistic about conservation and environmental protection in general. Indeed, these are very exciting times for us and we want to share our enthusiasm with others. We hope as many people as possible can take advantage of these phenomenal offerings and join us in our conservation ventures,” said Shah.